After obtaining your mortgage license you will be able to begin your career as a loan officer in New Jersey. To secure your license, you must first pass the NMLS exam and meet the mortgage education requirements by taking New Jersey mortgage licensing classes. At Mortgage Educators, we aim to provide comprehensive materials that will adequately prepare you to become fully licensed. If you aren’t familiar with the mortgage originators field and want to know how to get started, the course bundle shown below is the first step towards getting licensed. Order your mortgage education course bundle today, or call us for additional information at (877) 403-1428. This course bundle provides new loan officers with their NMLS license in New Jersey. Already licensed in another state? 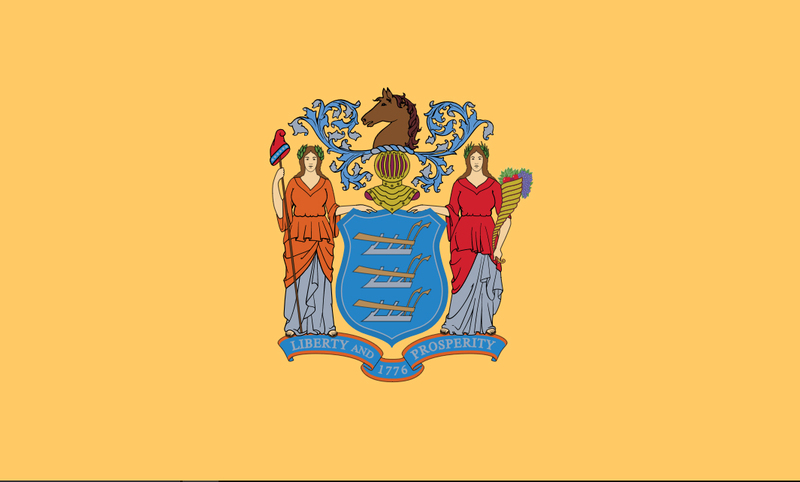 Get licensed in New Jersey today! With a New Jersey mortgage license, the doors to a long and fruitful career are opened up to you. Loan officers have many options available, and a career as a mortgage loan officer can be lucrative, flexible, and rewarding. The career path to become a Mortgage loan officer starts by getting your NMLS License. With Mortgage Educators you’ll get industry-leading materials to prepare you for a long and fruitful career. To become licensed as a mortgage loan officer in the state of New Jersey, you must complete 20 hours of national mortgage education courses. While some other states require additional hours of mortgage education, New Jersey does not have any additional requirements. Upon completing the 20 hours of national education requirements, you will need to pass the NMLS national exam to receive your NMLS License in New Jersey. New license mortgage education, sometimes referred to as “pre-license education”, can be completed in one of three ways. Mortgage education courses can be completed in an Online-Instructor Led (OIL) format, in a live classroom setting, or via a live webinar. Most new loan officers elect to complete their education requirements through an online course bundle, like those shown above. However, Mortgage Educators also offers live webinars, and some live classes to best satisfy your needs. As you complete your hours of mortgage education requirements, Mortgage Educators will report all hours to the NMLS. Do I Need A New Jersey Mortgage Broker License or Loan Officer License? Many individuals who are just entering the Jersey mortgage loan industry are under the impression that they need to obtain their New Jersey mortgage broker license. However, this isn’t the only option available and most people instead get their mortgage loan officer license. So, what’s the difference, and which should you get? The terms “mortgage broker”, “loan originator” and “loan officer” are similar, but not synonymously. Essentially, loan officers are employed by a mortgage broker. As a loan officer, it will be your responsibility to provide new home buyers with a mortgage loan. If this sounds like your ideal future career, order the New Jersey mortgage education course bundle shown above! We are excited to help you with every aspect of your mortgage education. For help determining which product is best for you, or for further information, please call us or send us an email today!